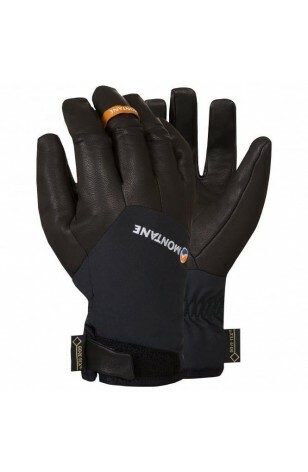 Primaloft gold and Goretex at a great price with full leather fingers; they will take a little breaking in as the leather is stiff but a couple of days out should sort that. 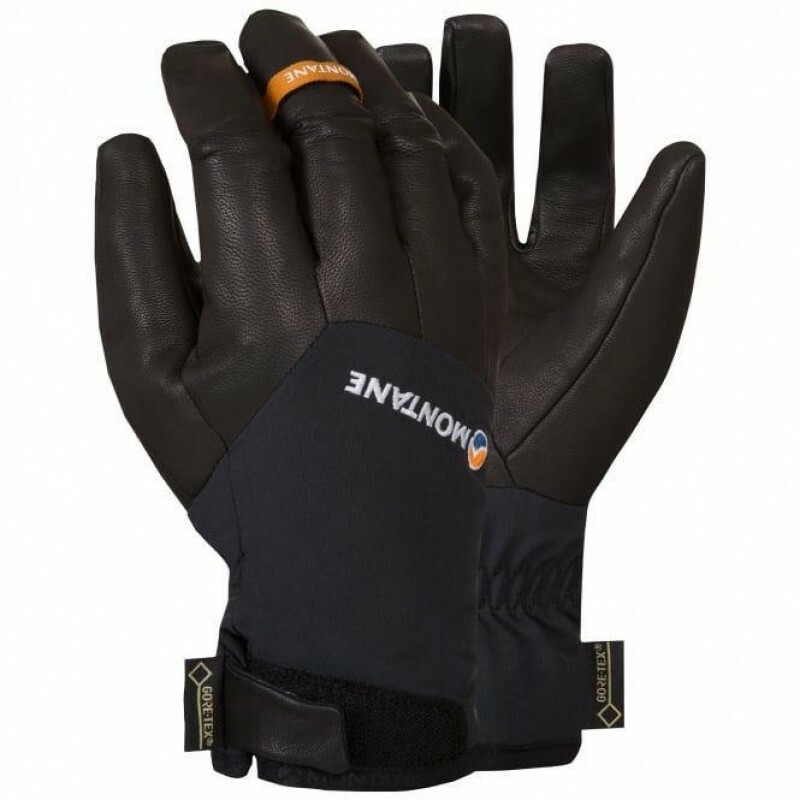 Designed to be low profile, close fitting and extremely dexterous the Snowmelt Guide glove is perfect for technical ice climbing and quick high mountain ascents. It has fantastic dexterity due to its 3-D pattern design, reduced seams and use of the incredibly supple yet tough goat leather. The GORE-TEX® inner layer provides a breathable and 100% waterproof barrier whilst100g PrimaLoft® GOLD Insulation keeps hands warm, making this the ultimate glove for moving fast and light in tough technical environments.